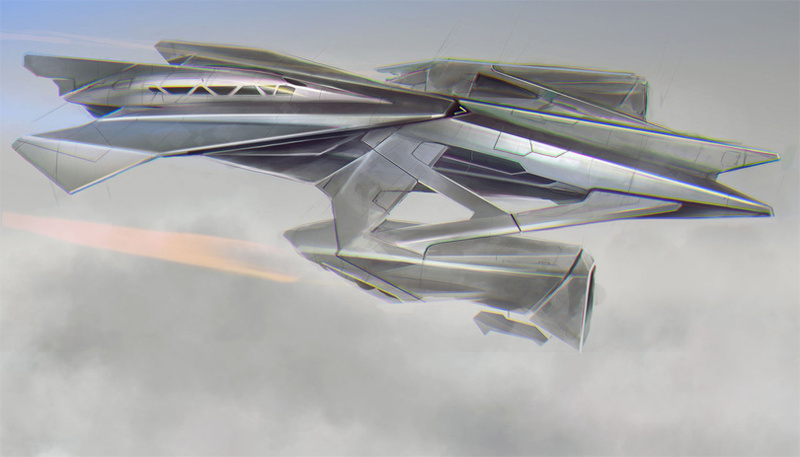 The Viper Class is an ubiquitous presence in the Taurus Corporation Fleet. It is the mainline fighter of Corporation space forces and fulfils a variety of roles within the fleet. It is a typical first response to scramble Vipers when a Corporation vessel or orbital facility is assaulted. Quite often, this simple response is enough suppress an unprepared attacker, allowing heavier vessels to move in for the kill. Weapons: 2x Inflecto Gatling Pulse Lasers, 24x restockable 'Schism' Light Missile silos. The Viper Class MKI first saw military service in 4132CE to replace the outdate manned fighter craft that was the Avidity Class Fighter. Though a controversial decision at the time, the Viper Class and its many future models proved to be an excellent replacement for human manned fighter craft, as well as being a considerably cheaper alternative.